Impressive! 1 member finds Ahmed’s services strikingly unique. How refreshing. 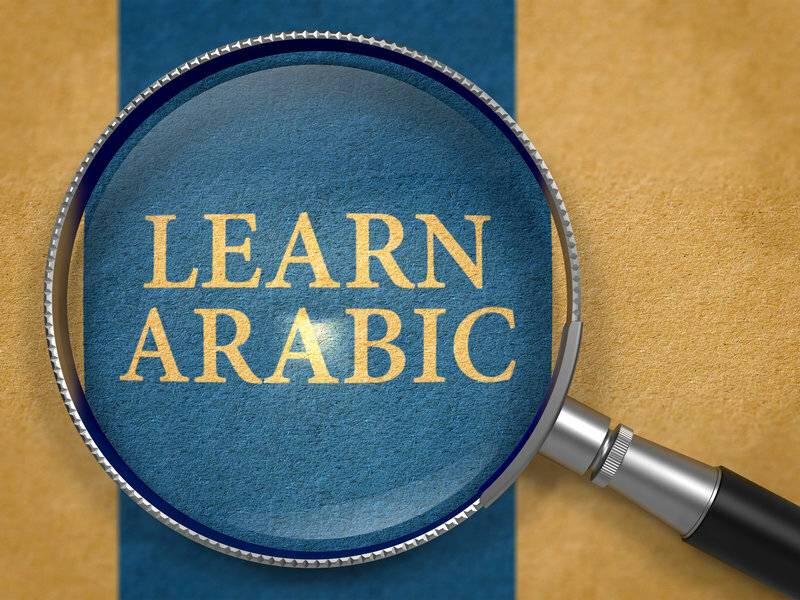 * 30-minute Zoom conversation practice of Arabic. * You have the chance to speak up and express your hobbies or even expertise in MSA & Egyptian Arabic. I have a bachelor's in English/Arabic translation. Now, I work as an English secondary school teacher and a part-timer English/Arabic translator.